The achacha, a diminutive Latin American cousin of the mangosteen, could become a more common sight in European fresh produce departments after it was added to the wide range of exotic fresh produce imported by Dutch group Nature’s Pride. Sourced from Guatemala, the tropical, white-fleshed fruit originates from Bolivia, where it is known as achachairú, meaning ‘honey kiss’ in a local language called Guaraní. Nature’s Pride said it expected the product to be available from May to September. Sourcing the fruit had become a reality, it said, thanks to a rambutan producer in Guatemala who apparently saw a good commercial opportunity to grow and export the product. Achachas are already known in the trade as an export from Australia, where they are grown on a single plantation in the Burdekin Shire district of North Queensland – an area known more in the international fresh produce business for its mango and melon production. Marketed by Achacha Fruit Company, the fruit made its first appearance in Europe a few years ago in the food court of London’s world-famous department store Harrod’s, before also securing a listing with upmarket British supermarket chain Marks & Spencer. In 2012, the product was the recipient of third prize in Fruit Logistica’s annual Innovation Award. 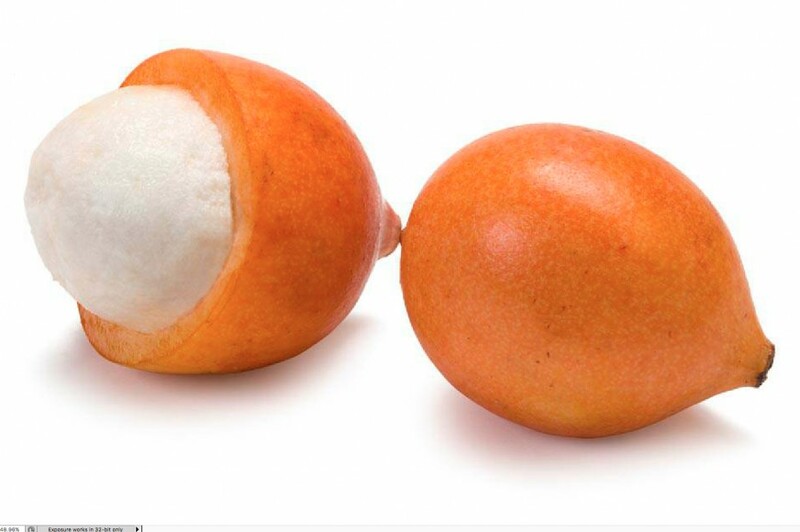 Beneath its tough, orange skin, the achacha has soft white flesh that offers a fine balance between sweetness and acidity, creating a highly distinctive eating experience.